for children ages 5-15 right here at Brighton Kids Club! 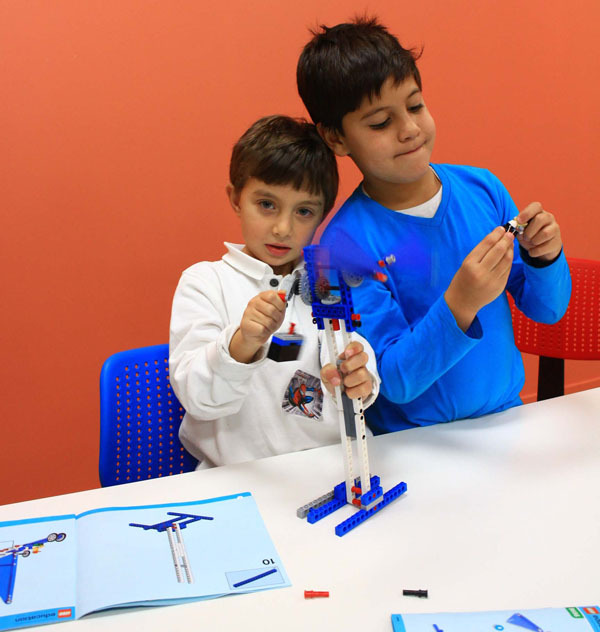 LEGO® Robotics Workshops – our latest project to help children to learn through creative hands-on problem solving and creating individual projects of different levels. 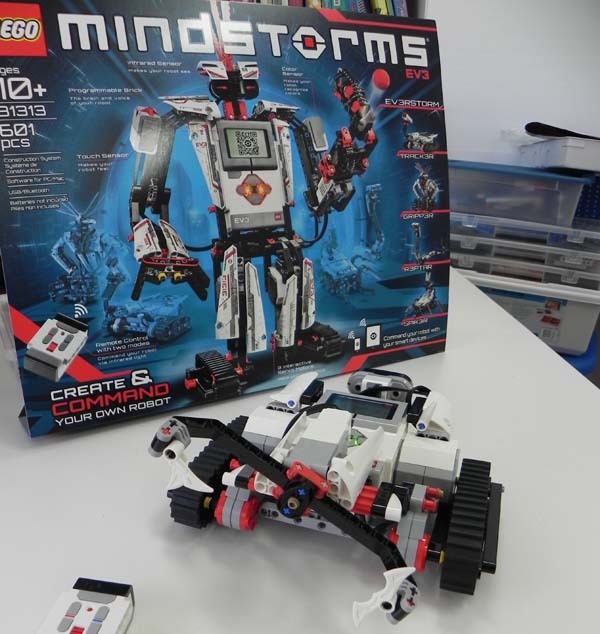 Kids will explore step by step mechanics from simple machines and mechanisms to concepts in programming and engineering to apply them to LEGO® MINDSTORMS and LEGO® Robotics. Our goal is to inspire kids to start thinking about real-world problems and possible solutions from the perspective of an engineer. Kids who show advanced capability will be introduced to programming techniques to power their creations. We believe that productive work with LEGO® technology can have a huge effect on introducing science, engineering and learning to school-aged kids. Brighton Kids Club’s mission is to share this understanding with parents and learners to encourage the next generation of great innovators! LEGO® Robotics classes provide a cutting-edge opportunity for kids to design and create individualistic LEGO® robots. Kids of all skill levels will have a thrilling hands-on experience in a friendly and fulfilling environment. Brighton Kids Club offers one-on-one or group classes (up to 8 kids). Children will enjoy experimenting with science while learning how to build imaginative creations with LEGO® blocks. Your kids will be stunned to see their Lego creations come to life! Age appropriate projects and subsequent activities will make each and every workshop an unforgettable experience! 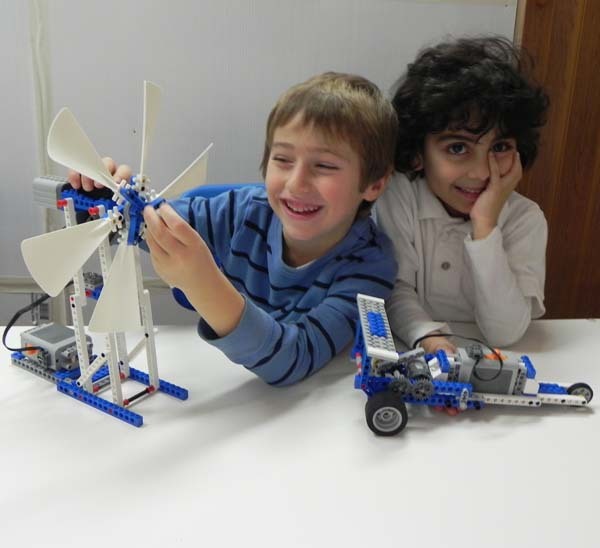 Build with LEGO® Robotics at Brighton Kids Club! * We are not affiliated with LEGO®, rather just assisting children by using their wonderful, educational supplies created for all ages. Fill out the form below for more information or call us today!